It’s better to start with one programming language, as learning one programming language at a time will enable us in going deep and focusing on learning the ins and outs of a single programming language which will make us feel confident in our ability to write code in that language. The most important thing you consider is the trend, job prospects and the future of the programming language chosen. 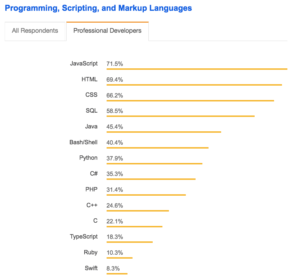 Look at the StackOverflow survey and similar surveys and figure out the popularity of the programming language and the future scope of it. The second important point to think about when choosing a programming language is about your interest in a particular technology. If you choose what interests you, you will garner new enthusiasm to sail through the rough patches during the learning process. Another thing to consider before choosing the programming language is the simplicity yet comprehensiveness of the programming language. I started learning programming with C++ as my first programming language — the perks of learning C++ were that it was well-structured, backed by strong community and vital programming concepts were taught at an early stage. Once we have selected the programming language, we make sure that we start writing code with habits of structured coding practice; Writing good, clear, clean, maintainable and communicative code without too many comments are the foundation to a good coding practice. 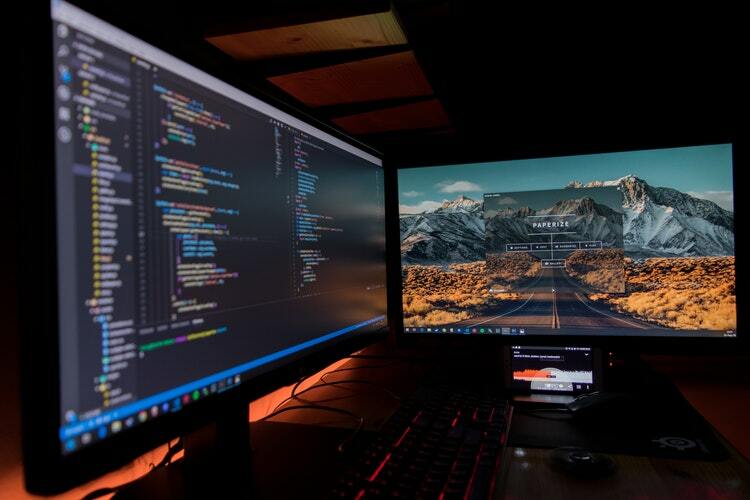 A good coding practice will show your dedication towards the craft and help other people judge your skill and competence as a software developer.